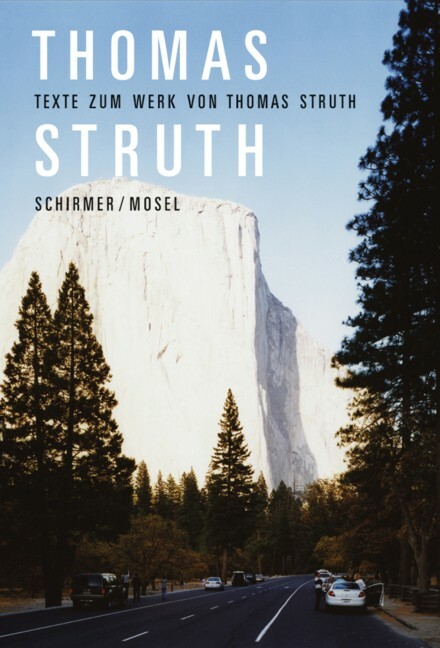 Thomas Struth, a major exponent of German art and photography, is best known for his Museum Photographs, his Paradise series, architecture photographs and family portraits. This volume features selected essays on Struth’s work by art historians, museum curators, architecture critics, and sociologist Richard Sennett. Schirmer/Mosel. 270 pages, 24 color and duotone plates. Size: 15.5 x 22 cm, hardcover. English edition available in summer 2010!